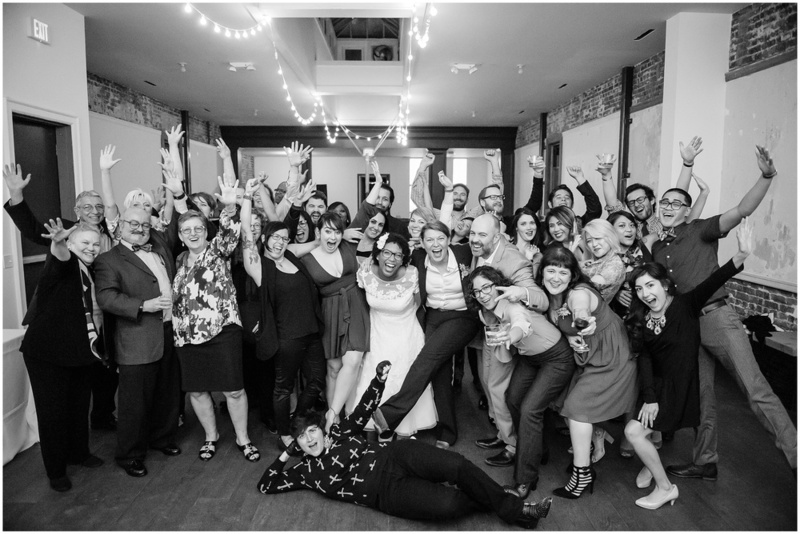 Real Couples // Two Humbly Extravagant Weddings: Julie + Christina — Catalyst Wedding Co.
Julie and Christina are an interfaith, interracial lesbian couple who enhance, rather than diminish, each facet of their individual lives in their wedding(s!). 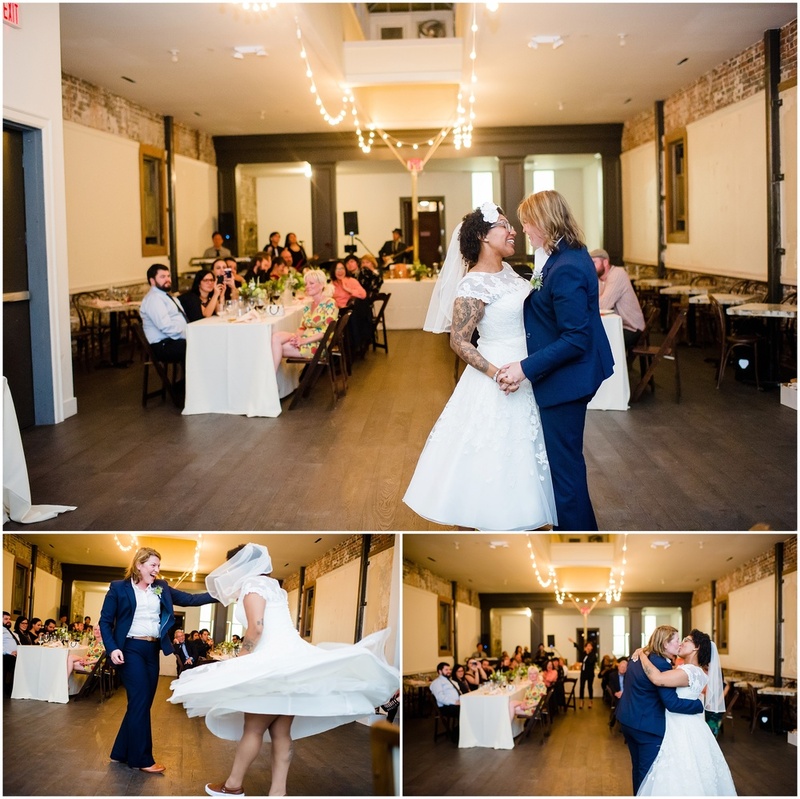 The pair, who met playing roller derby in Ohio, hosted their first wedding at a gorgeous synagogue in San Francisco followed by an all-out reception at Fire House 8. Their follow-up wedding was held in their home state of Ohio with only their closest friends and family. 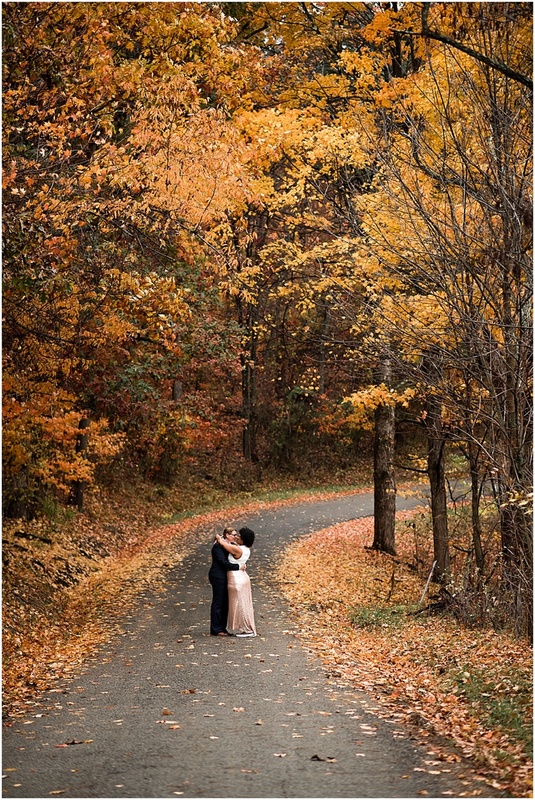 This is a couple who really knows where their values lie and were able to create the best of all worlds: the extravagant, fun and exciting San Francisco wedding contrasted with a humble, family-oriented celebration in the majestic fall forest of Hocking Hills, Ohio. Their story is beautiful; the pictures speak for themselves. Julie & Christina’s magnetic energy truly comes through in this intoxicating series of photos. Chloe is a Bay Area-based wedding, portrait and personality photographer and the owner of Chloe Jackman Photography. Her passion is bringing back the printed photo and she does so with a dash of flare and a lot of laughter. She has freckles and a fro, and some of her favorite words are eclectic, sassy, hecka, hyphy, and supercalifragilisticexpialidocious. She loves to shoot culturally specific, unique weddings and go on amazing adventures, so lets go! This is your story, let her help you tell it. Be Bold. Be Bright. Be YOU.